Bring on the Stanley Cup Finals! In honor of the hockey championships, check out this hockey novel. Available as an eBook on Kindle or Nook. Or in other formats here. 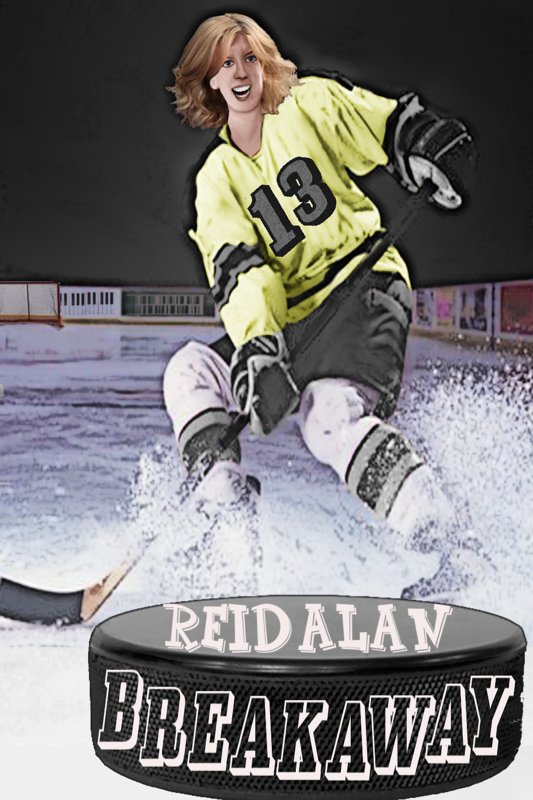 This entry was posted in News, Reid Alan, Story of the Week and tagged action, Bluetrix Books, Hockey, hockey championships, NHL, Pittsburgh Penguins, Reid Alan. Bookmark the permalink.